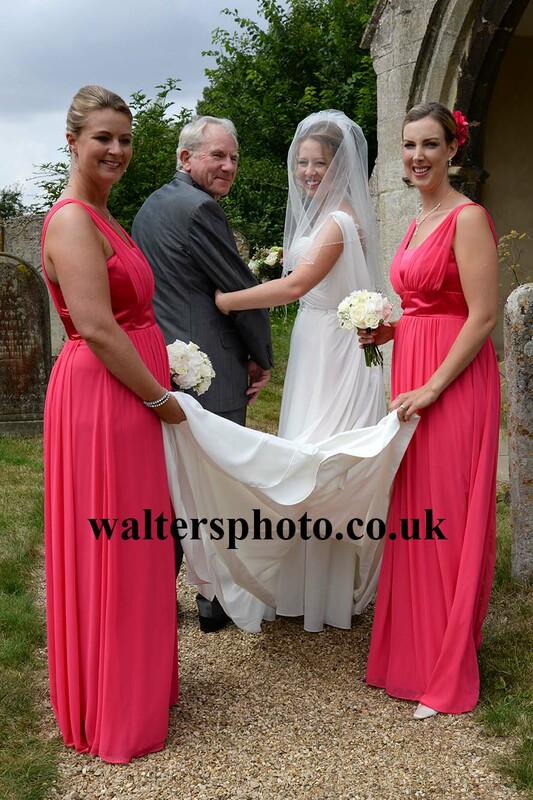 Well yes – more than one at this wedding! 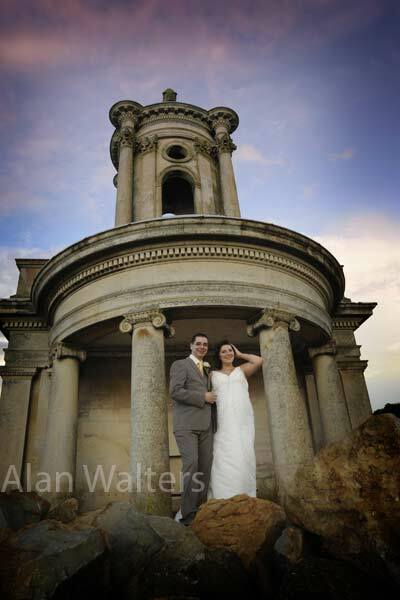 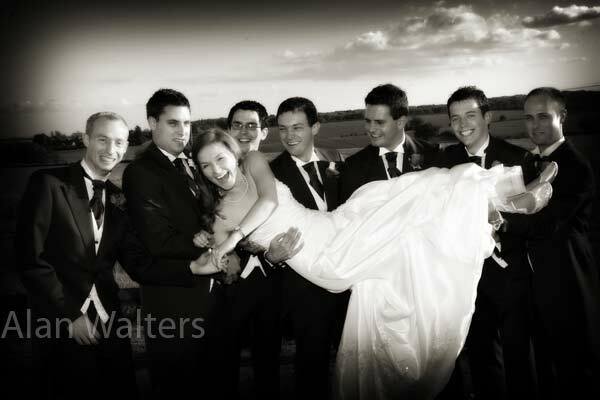 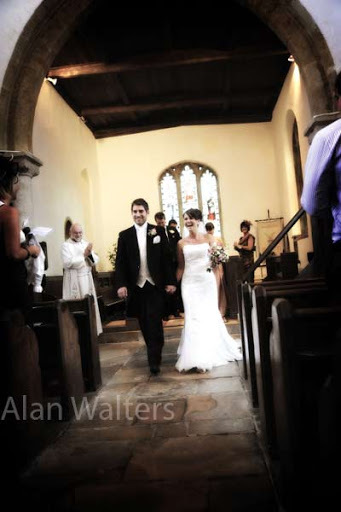 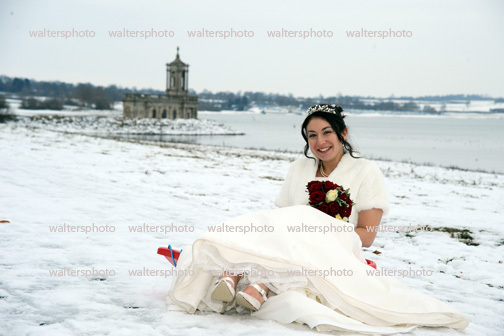 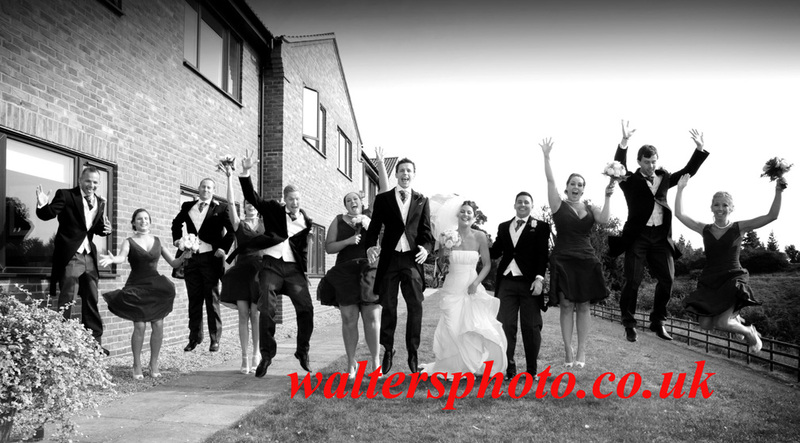 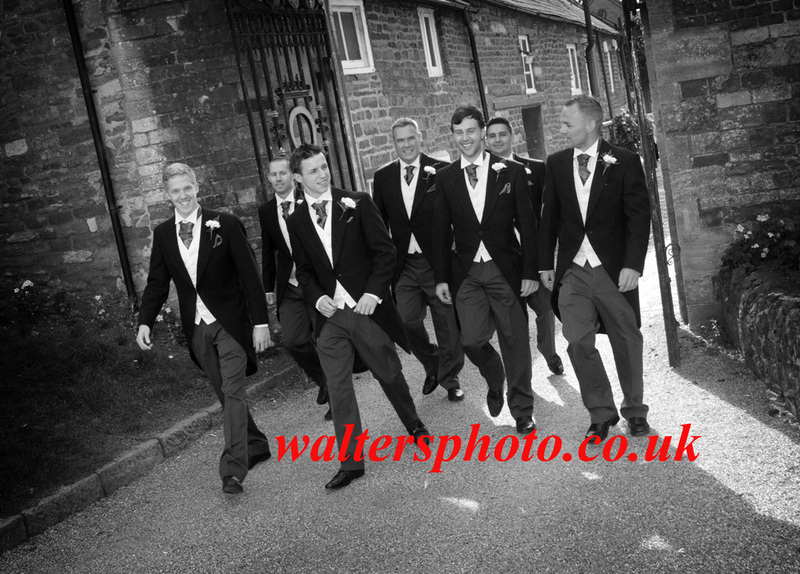 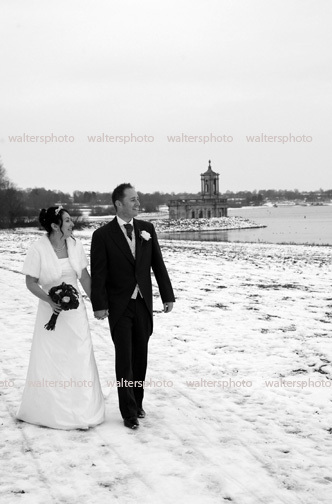 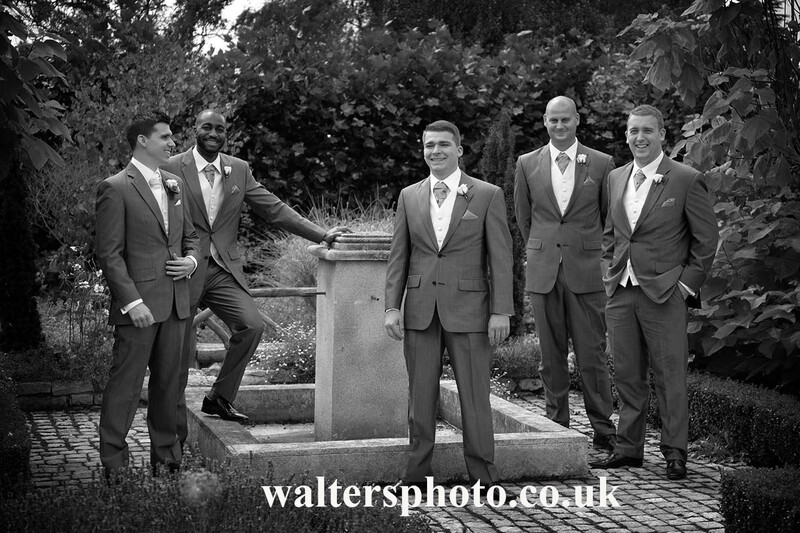 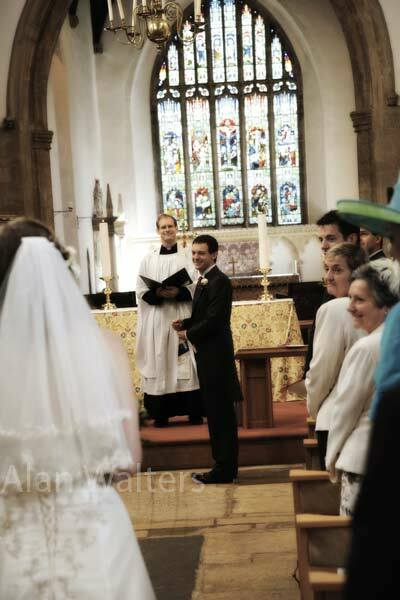 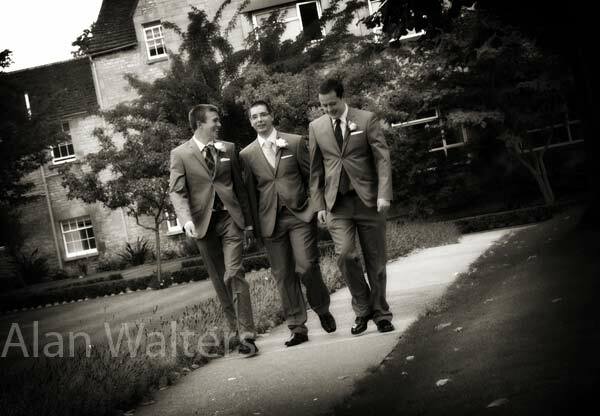 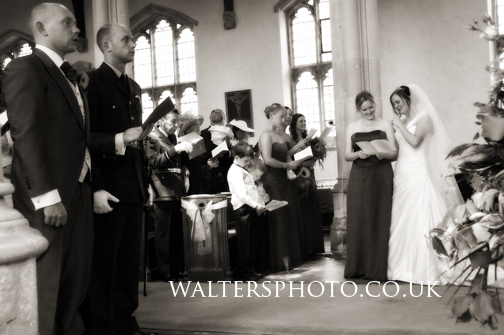 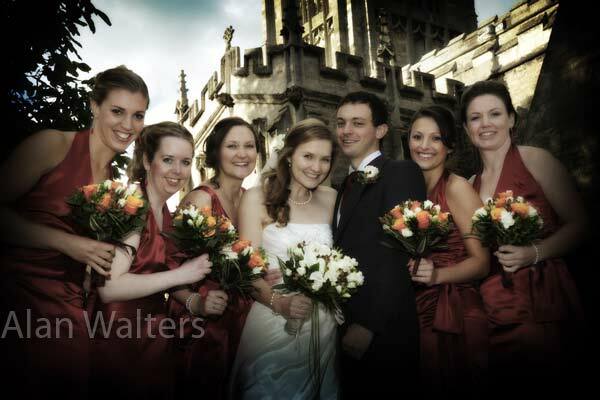 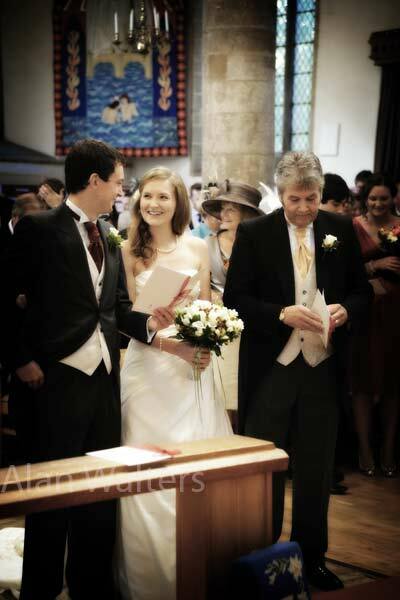 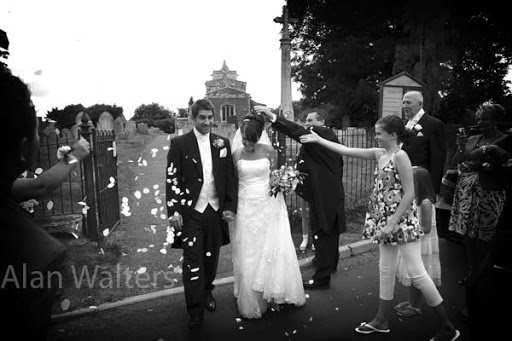 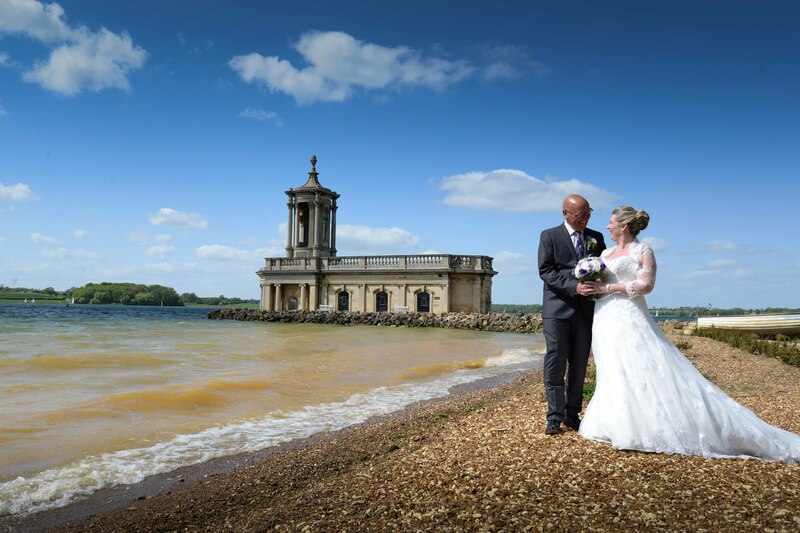 Saturday saw a brilliant weding at Bisbrooke Church in Rutland. 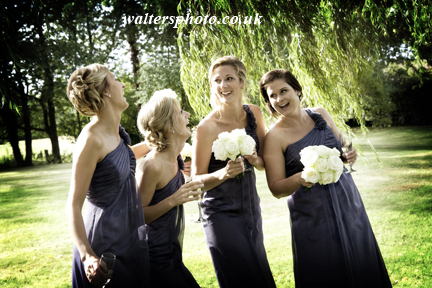 Fun and games in the garden…. 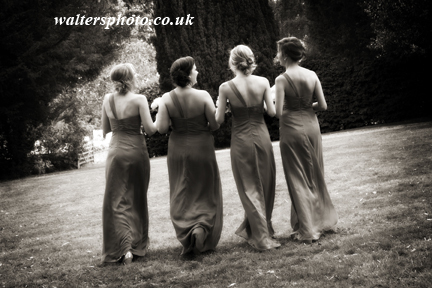 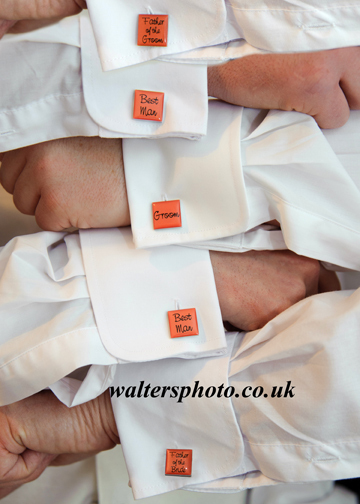 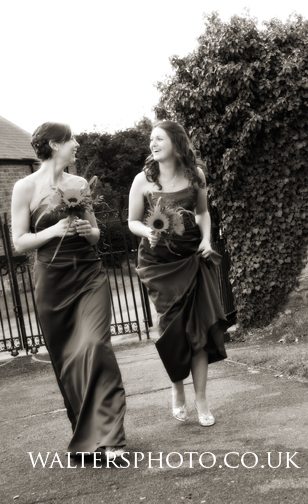 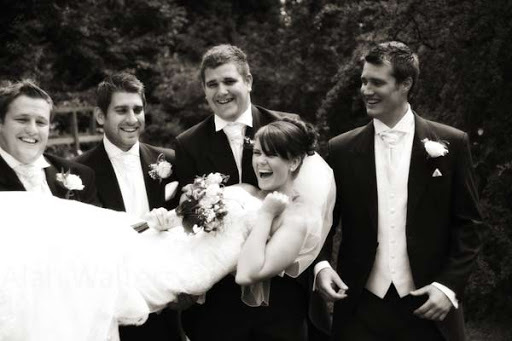 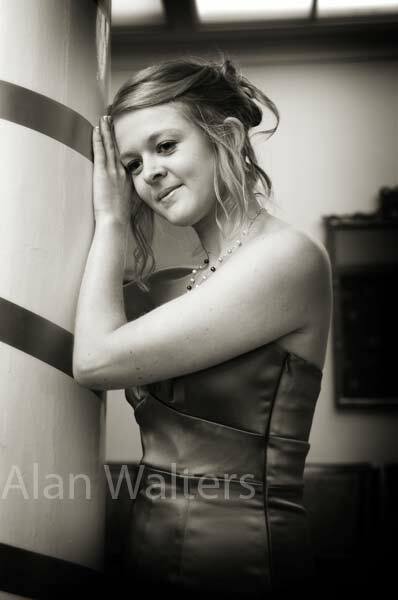 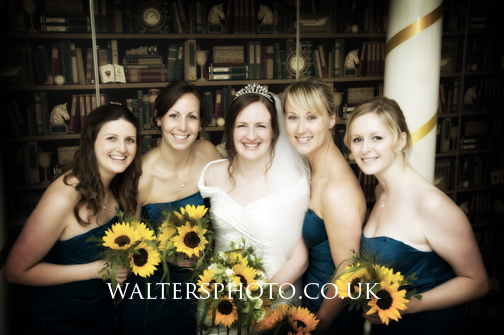 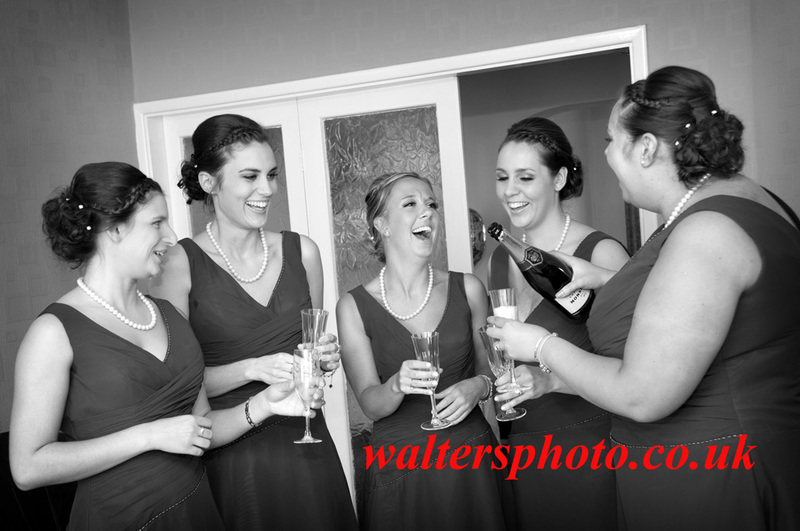 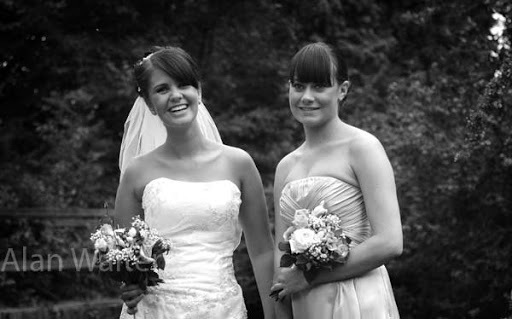 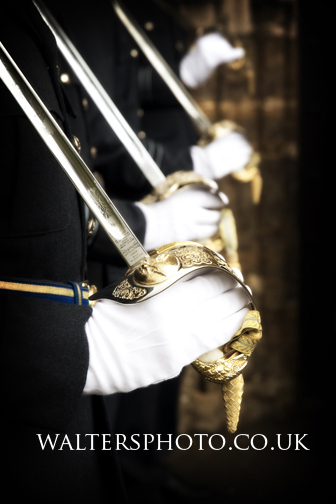 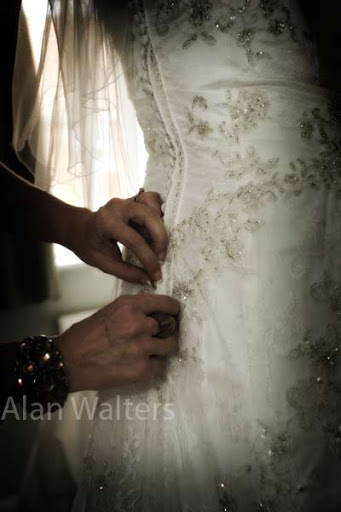 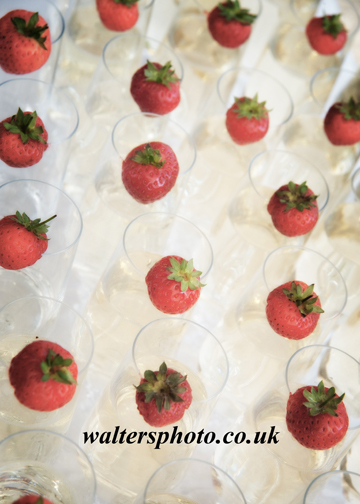 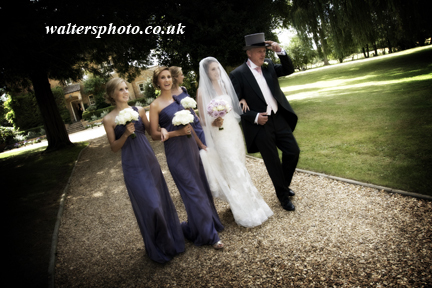 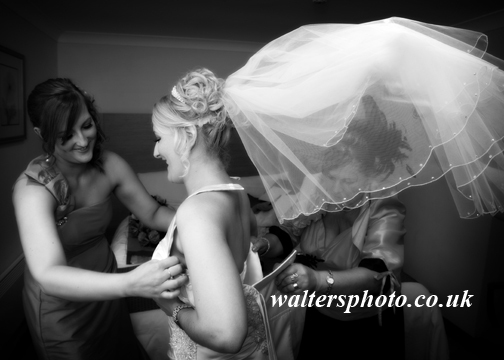 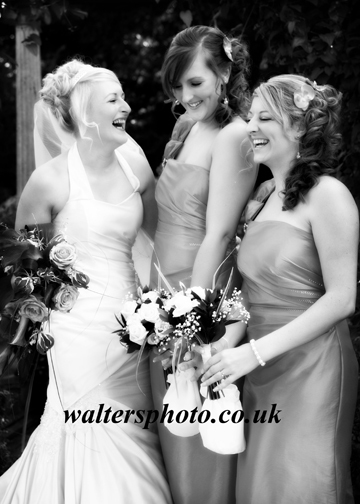 More than one way to photograph bridesmaids….. 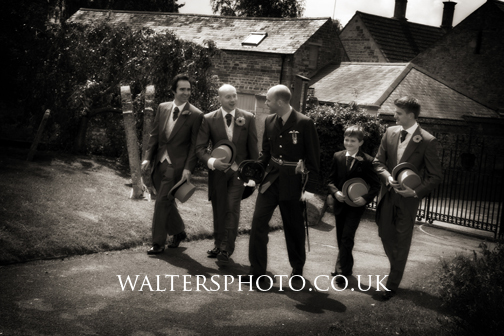 Sometimes it’s all in the timing of the shutter………. 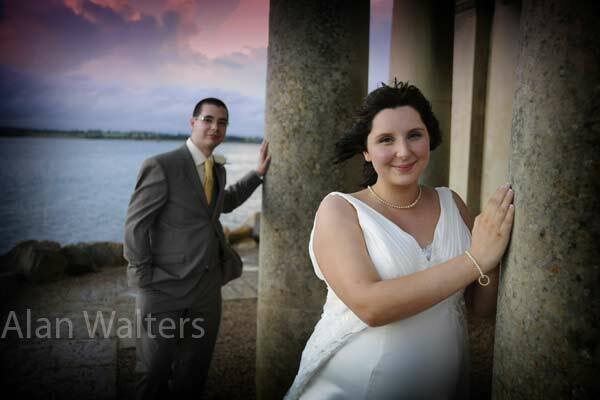 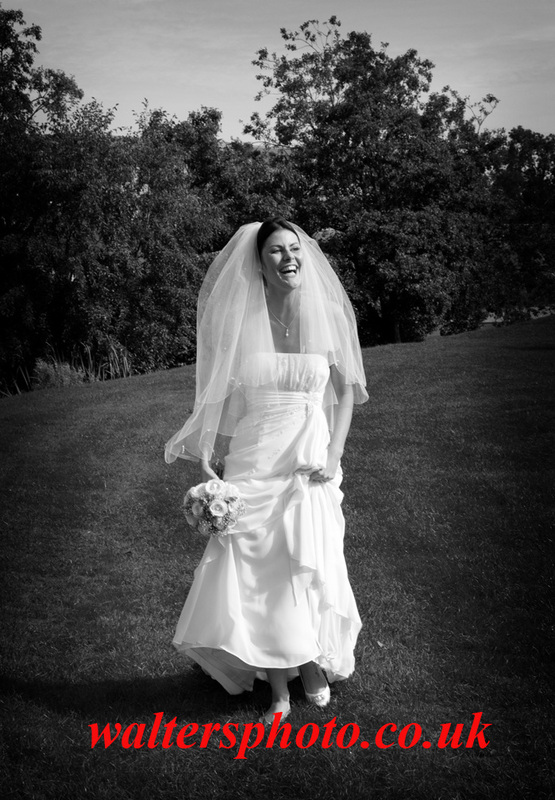 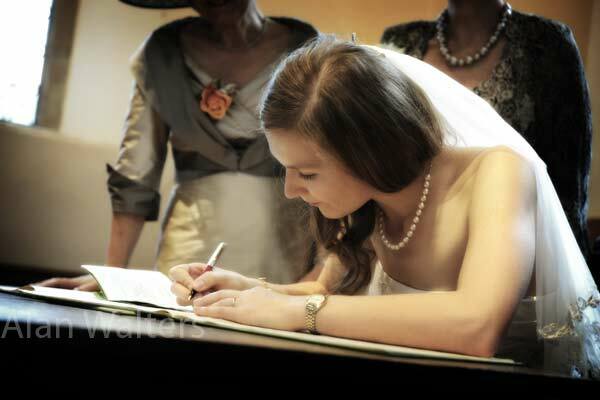 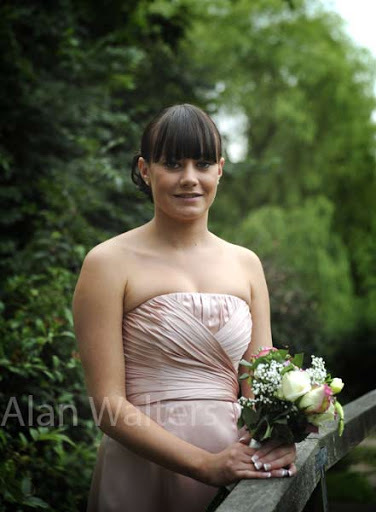 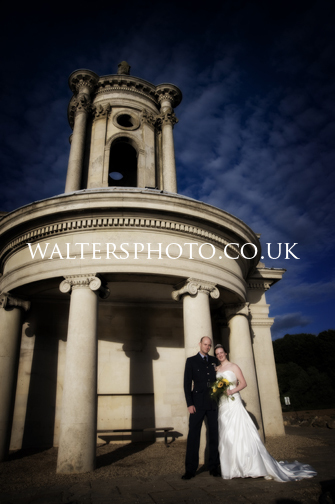 Yesterday saw us photograph the third of this week’s weddings. 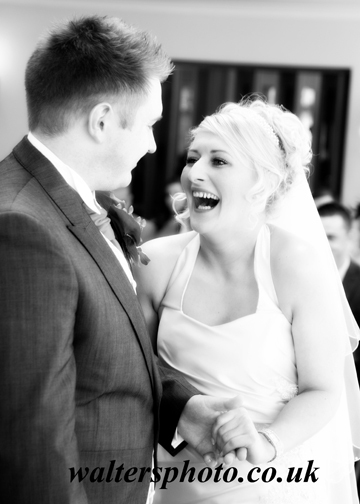 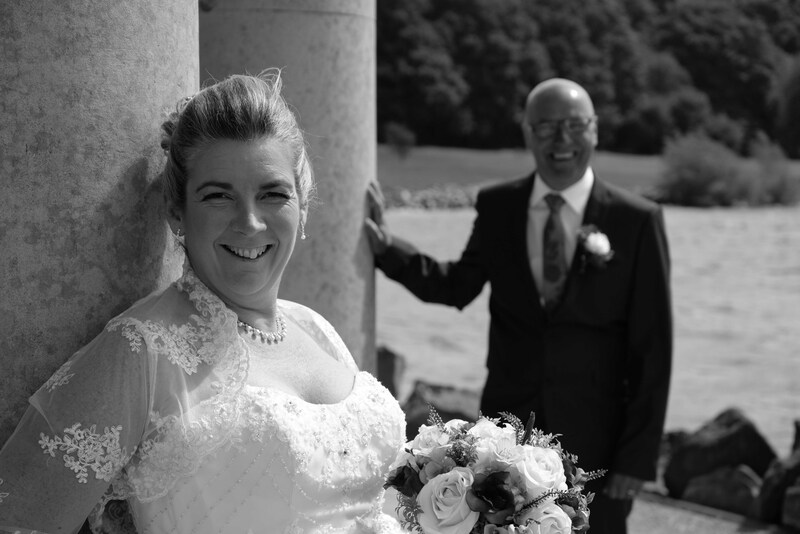 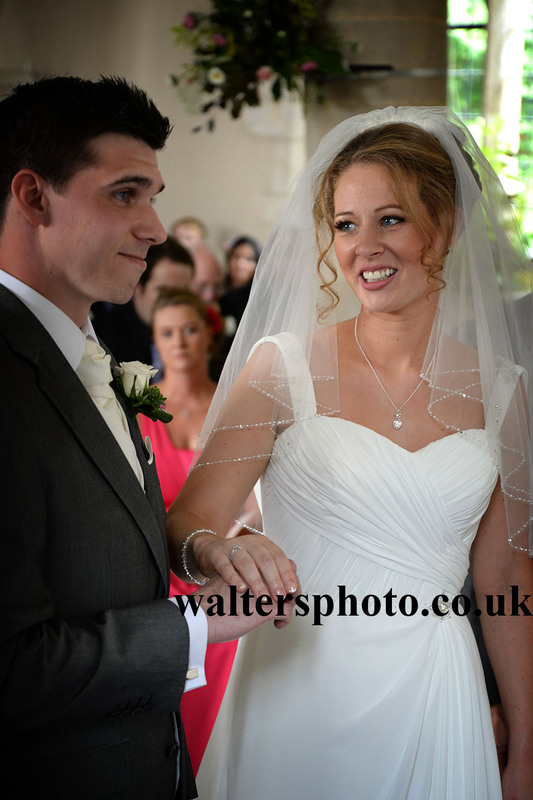 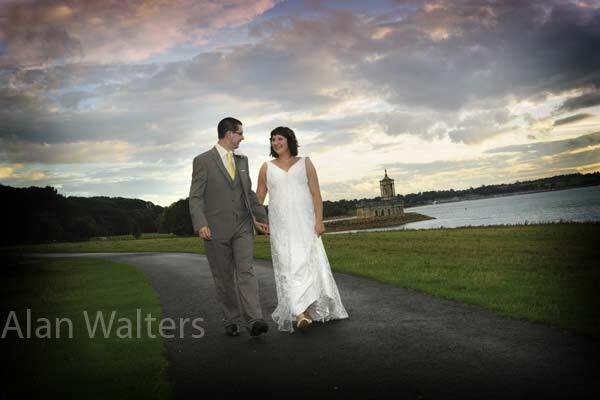 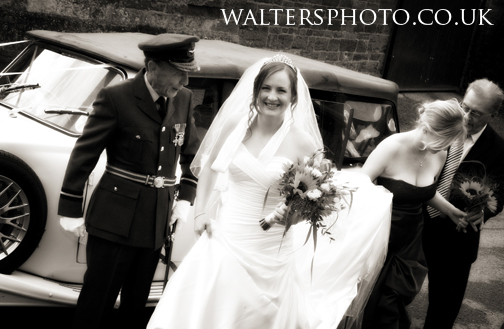 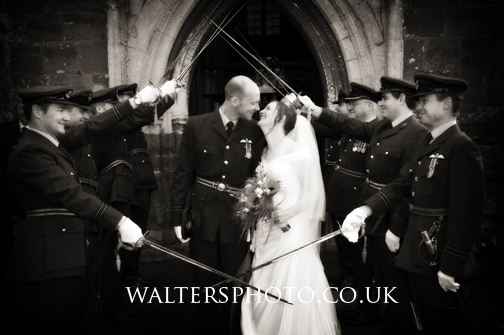 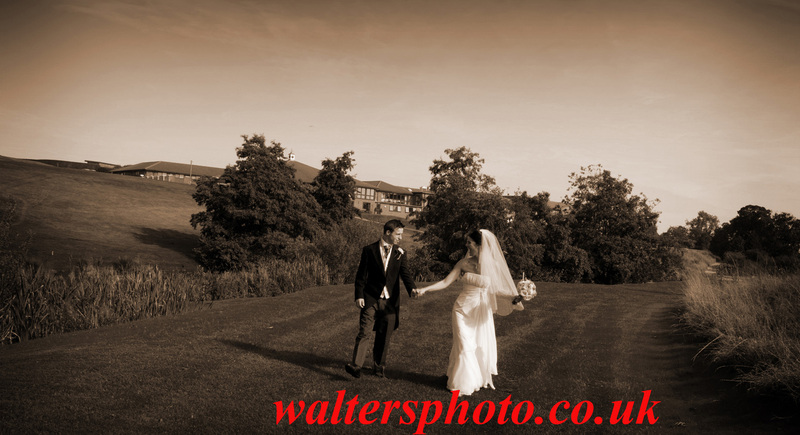 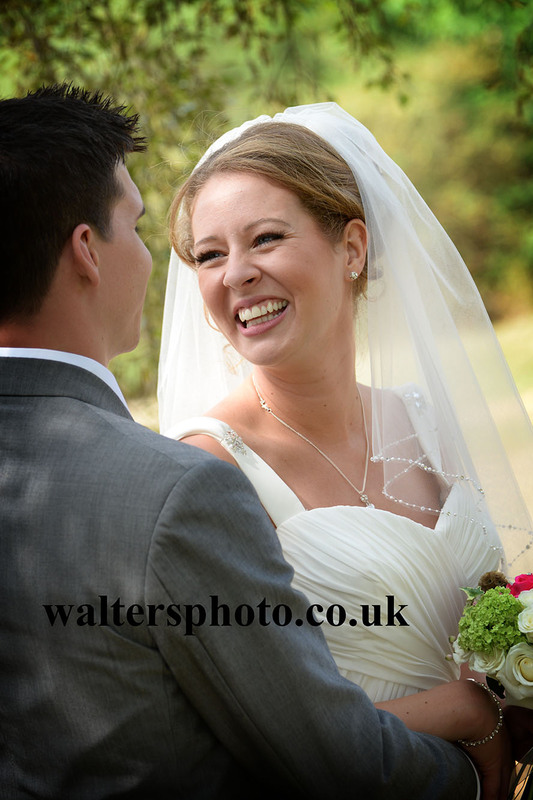 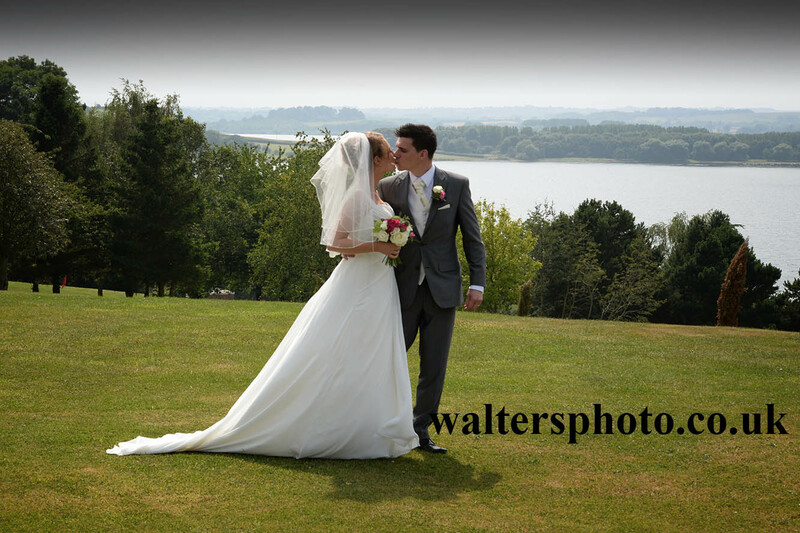 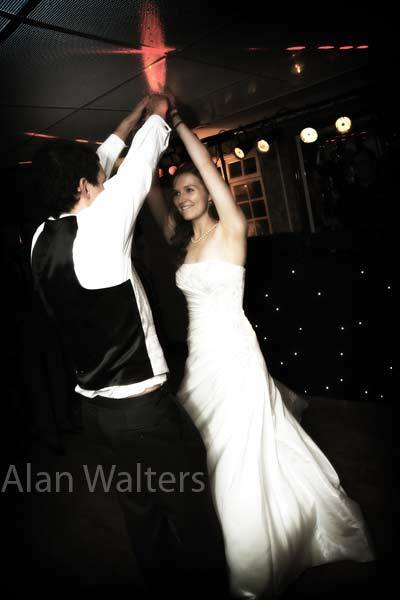 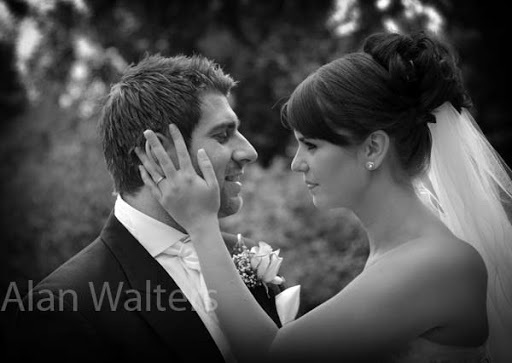 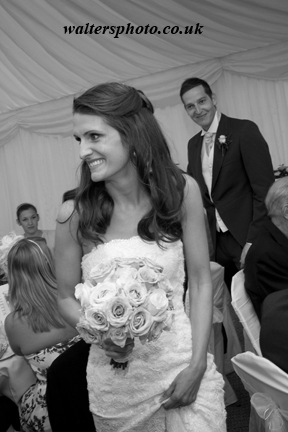 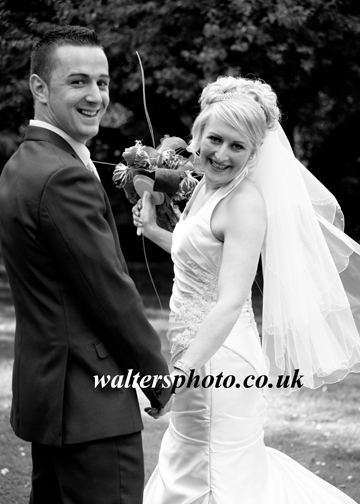 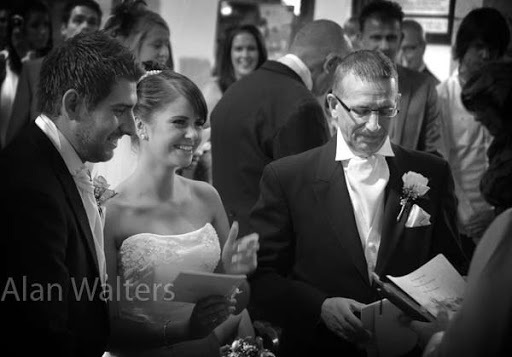 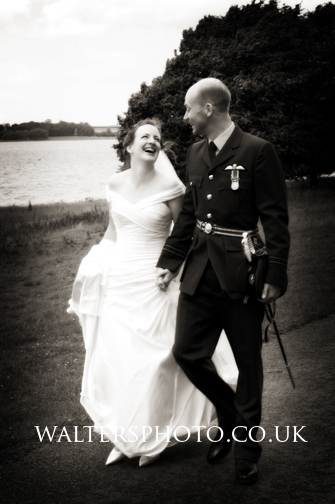 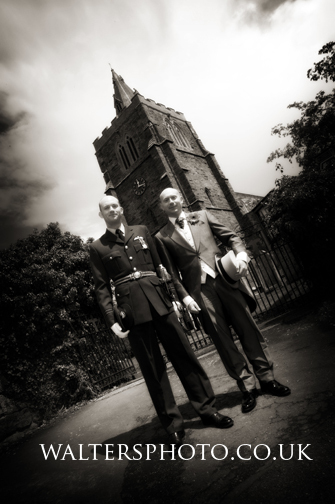 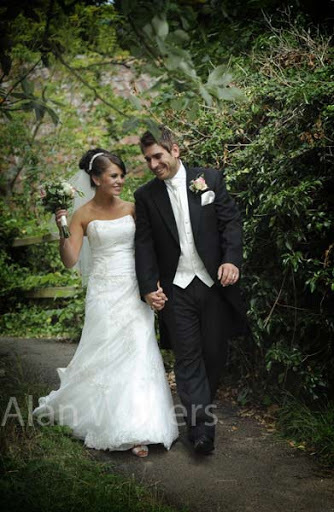 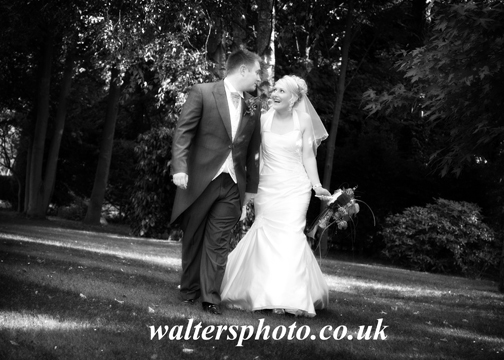 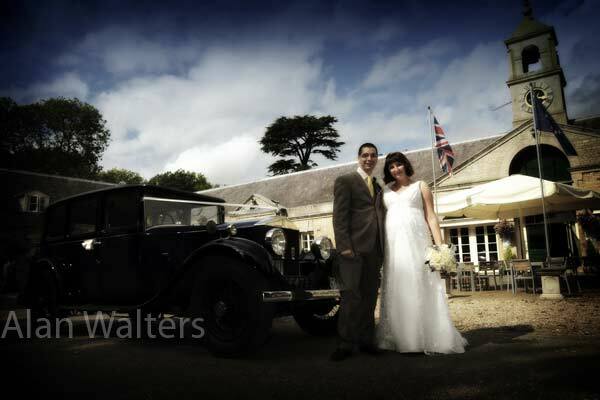 The bride and groom both looked stunning, always a bonus for great wedding photography! 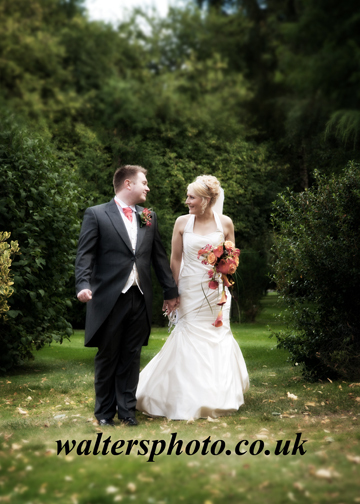 We had done a site visit shortly before and found a lovely area with stream and bridge to compliment the couple’s chosen style of relaxed informal wedding photography.